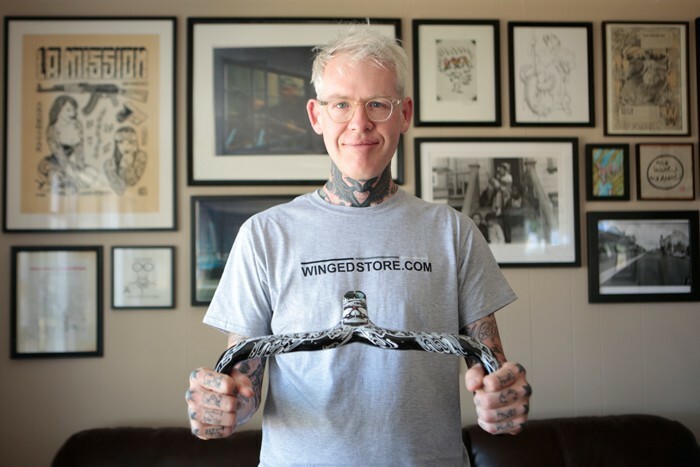 Now available at your local Cinelli dealer and wingedstore.com 2 new items with custom designs by San Francisco Illustrator Mike Giant for the Cinelli Art Program. 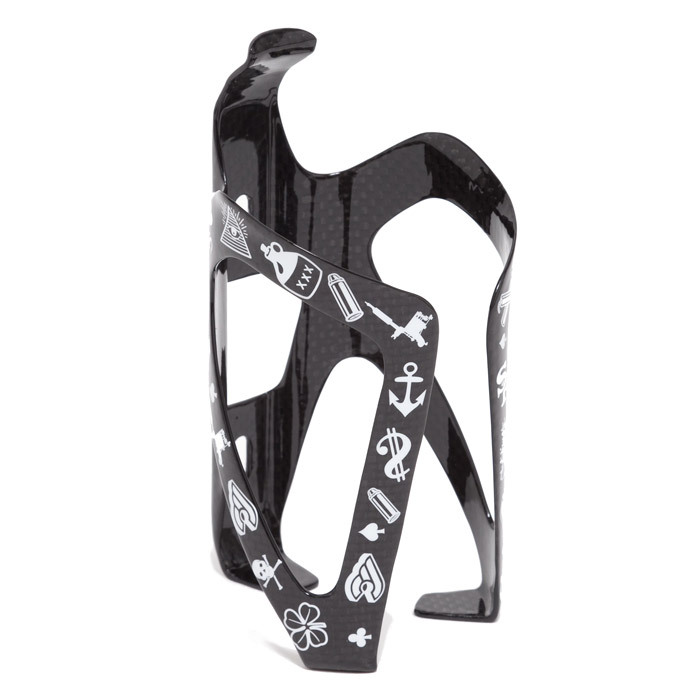 The Kinks Straps represent the evolution of the traditional toe clips for a comfortable and safe ride. 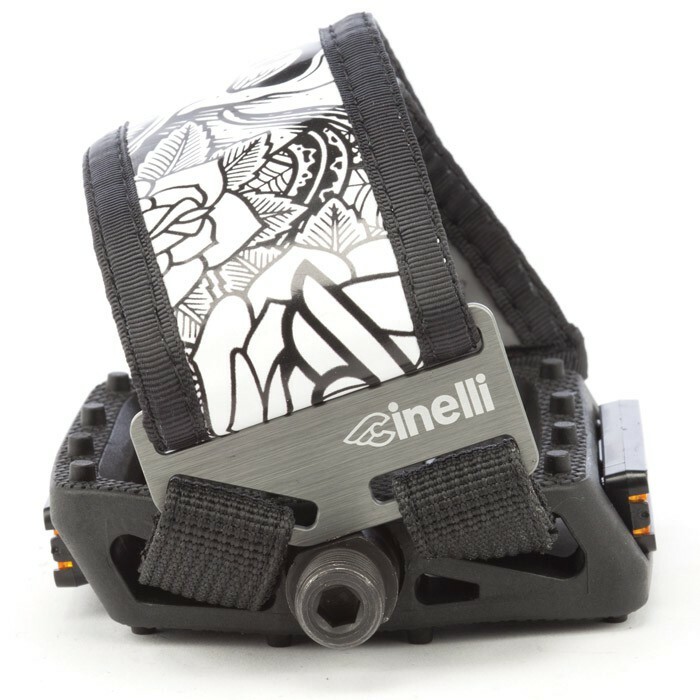 Made with hi-tech durable materials and Aluminum buckles with a special angle which allows the strap to keep an angolation which facilitates foot entry. 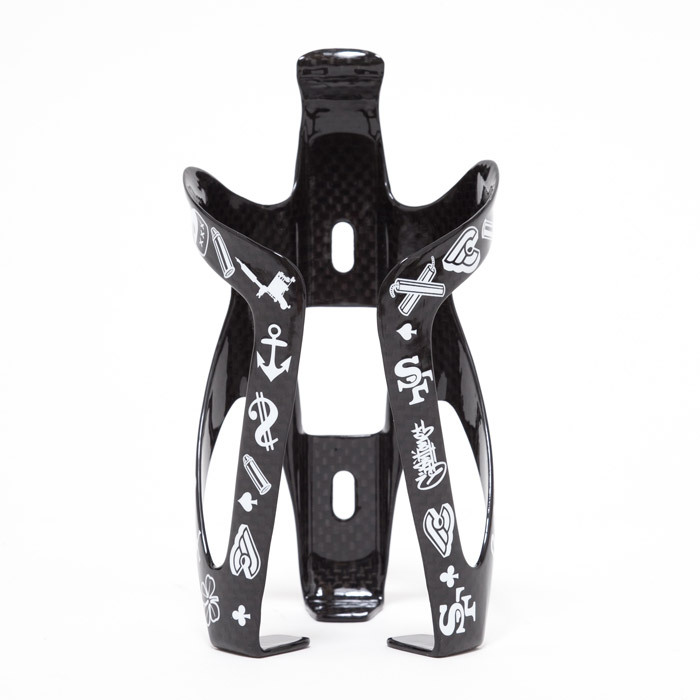 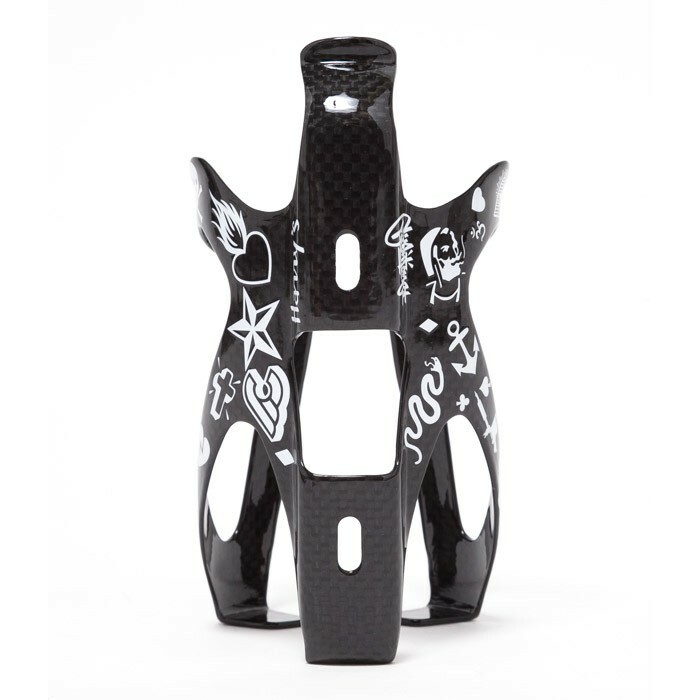 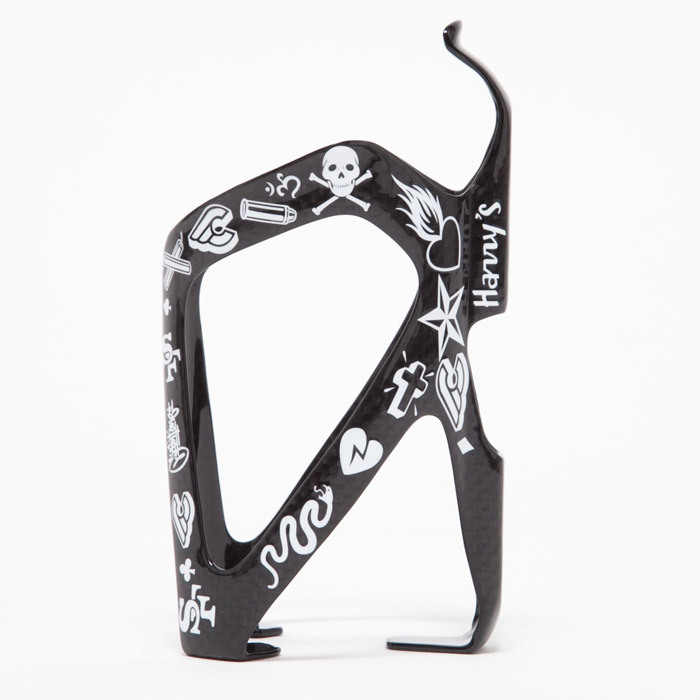 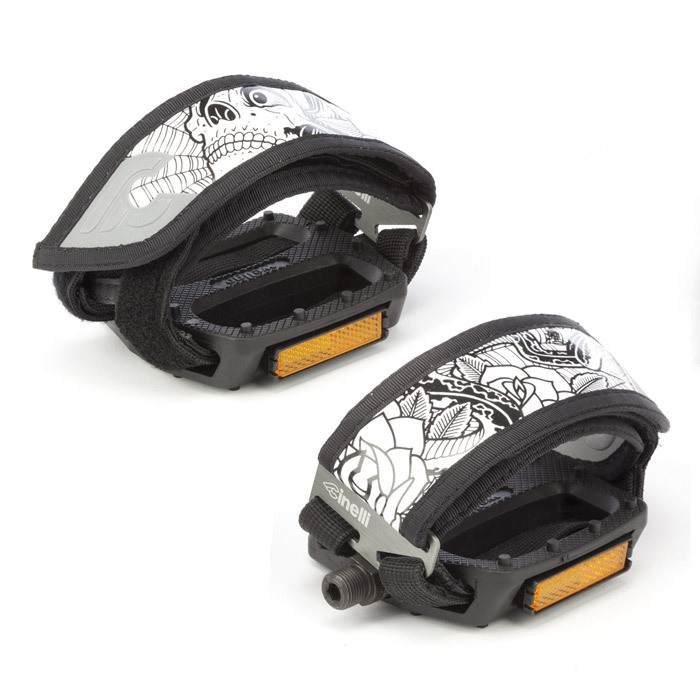 The Harry's bottle cage features carbon fiber construction and is extremely light (24g) with signature Mike Giant graphics which is the perfect addition to any road bike project. 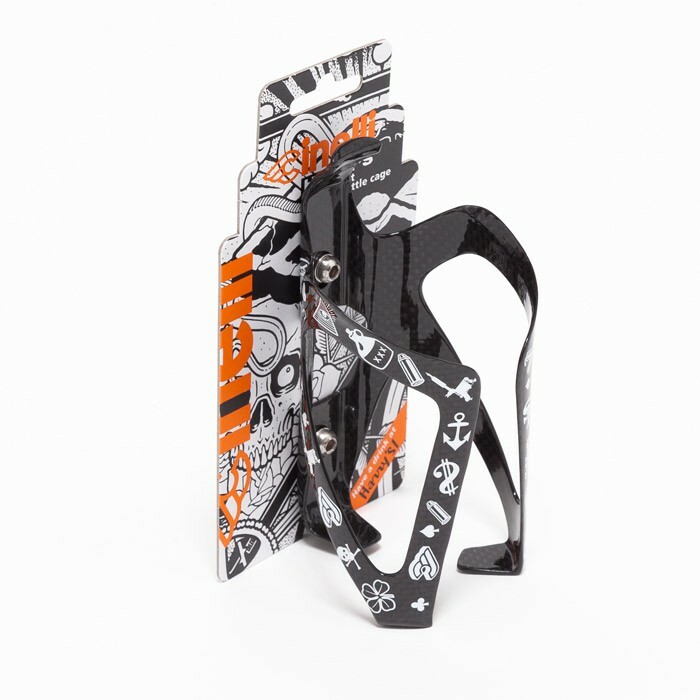 Mike Giant is a long time friend of Cinelli and the 2 news designs follow up his iconic cusomizations of the Cinelli Ram bars and Cinelli Art tapes.